"If women stop, the world stops" is the message that ATTAC wants to send to the society. 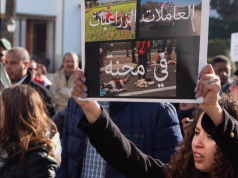 Rabat – The Association for the Taxation of Transactions to Assist Citizens of Morocco (ATTAC-Maroc) is calling for a national strike on March 8, International Women’s Day, to protest sexism and gender-based violence and discrimination against women. ATTAC has invited all associations that fight for women to participate in the strike. The association noted that women participate in all aspects of life. By calling on women to protest, ATTAC says the strike will go further than seeking increases to the minimum wage, but will protest unpaid domestic work, the privatization of education and health, and the decrease of employment opportunities. “If women stop, the world stops” is the message ATTAC wants to send. ATTAC urges women to leave their usual activities, whether at work or home, and fill the streets for a day of solidarity among women. 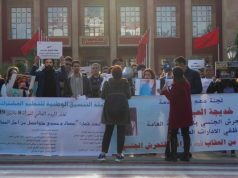 The Moroccan association is also demanding the government recognize Women’s Day as a public holiday in honor of the sacrifices of women workers. 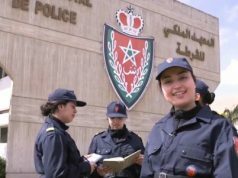 “We, the women of Morocco, like the women of the world, protest on March 8, 2019, to repel all State violations of the social and economic rights of the Moroccan people and to condemn all forms of violence against women” announced ATTAC on Facebook. 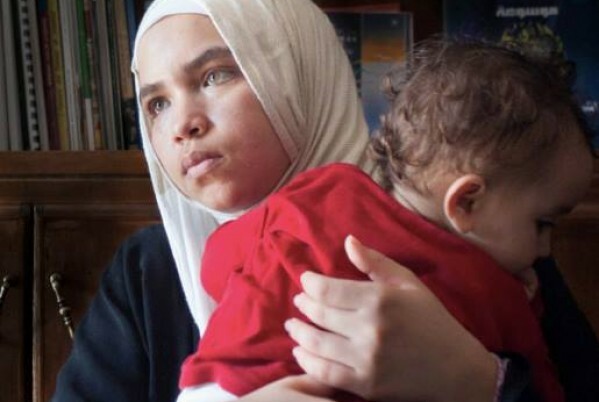 According to a report issued in 2016 by the National Observatory, 73 percent of Moroccan women experienced physical or mental violence in the public sphere. The number was an increase of 6 percent from a year before. ATTAC stated that despite the accomplishments of previous laws, they do not affect the essence of the male dominated society that legitimizes the inferiority of women. The refusal to recognize the work of domestic women as a wage is a feature of this exploitation, as all tasks of domestic work continue to consume the vast amount of women’s lives and exhaustion. 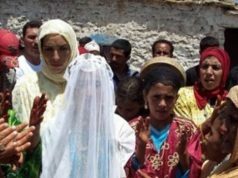 The Moroccan High Commission for Planning found that 61.8 percent of Moroccan women stay at home.